This time, I want to go into more depth and detail, not in definition, but into SAP Leonardo itself. What can it provide? Why would companies invest and who is it relevant for? Normally, finding this type of information can be tricky. However, the day after publishing 'What is Leonardo? (Part 1)', I came across an excellent article in my LinkedIn feed created by Gareth Ryan, Director of SAP Technology at AgilityWorks. In the article, Gareth covers the common questions asked about SAP Leonardo. The article is very extensive and provides a lot of helpful information, I selected a few points which I found the most useful. What can you do with SAP Leonardo? The better question is; what can't you do? Gareth explains Leonardo is designed to be a digital transformation system combined with a design thinking approach, easier licensing options and rapid agile philosophy. To put it simply, you should be able to create anything you want. There are several reasons for investment. The two which stand out the most for me is the approach and the tailor made solution. 1) Approach - unlike previous approaches, Leonardo is designed to run for an average of 6 - 8 weeks, ensuring your business can evaluate ideas in a sensible time-frame. 2) Tailoring - Leonardo is designed to take a step back from the normal approach of focusing on a particular software. Instead with Leonardo, users are given the power to the explore and define what they want. Anyone. Leonardo is not exclusive to only SAP customers nor big businesses. Size should not matter, as Gareth writes, Leonardo's focus on digital solutions and innovation are equally relevant to a global organisation with thousands of employees as it it to a local business with five employees. Leonardo is instead based on your innovative ideas and the value you expect to get in return. What tech does SAP Leonardo offer? All the capabilities from the SAP Cloud Platform as well as IoT, Machine Learning, Analytics, Big Data, Blockchain and Data Intelligence. It would be worth noting, SAP Leonardo tech will continue to evolve and new capabilities will become available throughout. Finally, why is SAP Leonardo named after a Teenage Mutant Hero Turtle? 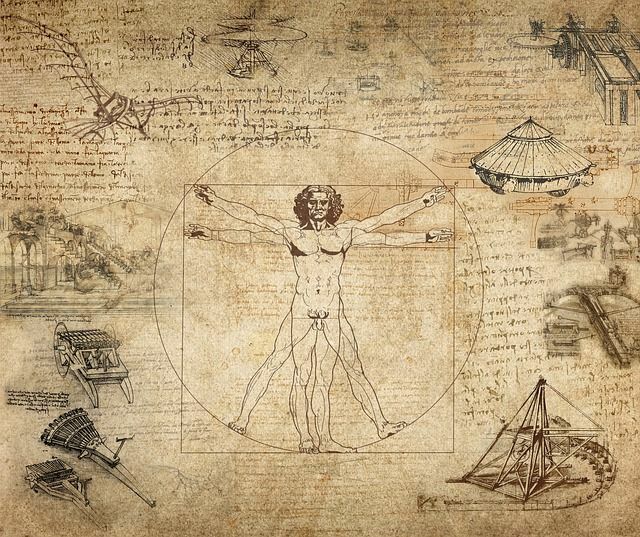 SAP's latest tools is actually named after Leonardo Da Vinci (much to my disappointment) as they believe the tool can "navigate the new digital renaissance."